YouTube is a leading video sharing platform with millions of free videos to watch. 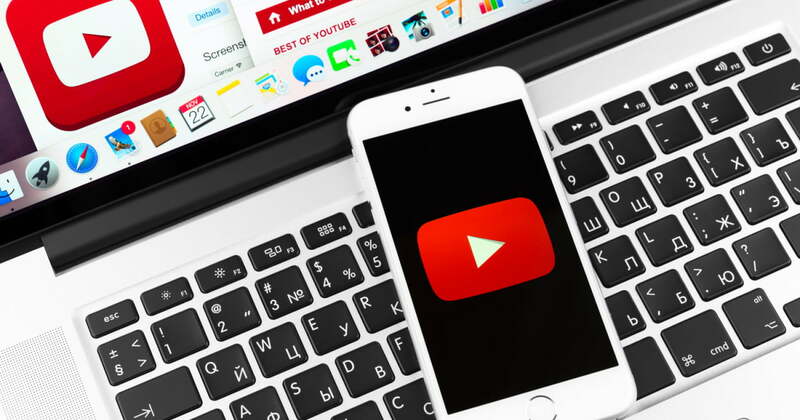 Due to its popularity, many companies also like to buy advertisements on YouTube. As a result, there is an increasing amount of ads showing up on the videos. Not only do the ads display in the beginning but you also now frequently see interstitial ads on the video. Even though they put an x button to let people close the ads, people usually don’t bother to click it because they didn’t notice it. The ads can pop up again even after you click the x button so it also makes no sense to click it. The following are some solutions on how to block annoying YouTube ads in any browser. Realizing that people complain about too many ads, YouTube has offered a subscription service called YouTube Red that remove all ads on the videos. The subscription service is only available in the US so people from other countries won’t be able to enjoy the feature. It is quite affordable and costs only $10 per month. Although YouTube Red subscription is only $10 per month, it can amount to a lot of money if you continue to pay every month just to watch videos without ads. Instead, a better option is to get a third party ad blocker tool like AdGuard at a one-time fee. The ad blocker tool can completely strip off the ads on the YouTube videos and other websites you visit. It has a whitelist and blacklist options for adding the URL of sites you allow ads and don’t allow ads respectively. Additionally, you can also make use of the parental control features to filter away videos with inappropriate content. The software is also available on IOS and Android but it can’t block ads on native app. You can fix this problem by surfing the YouTube site on HTML browser on Android or Safari browser on IOS. You can copy the URL of the YouTube video you want to watch and paste it into an online YouTube ad stripper tool for example View Pure, Quiet Tube, and Watch Kin. It will remove all ads and comments so that you can watch the video without any distraction. You can install adblocking extensions on your browser. Most major browsers including Chrome, Firefox, and Safari has an extensions section where you can look for ad blocker extension to install. After installing the extensions, look around the browser to see if there is any icon that indicate the extension is installed. Some extensions have customizable settings that allow you to whitelist certain sites that you want to view ads. You can also block ads on YouTube by surfing the site on an adblocking browser. This type of browser is available on PC and mobile devices. Examples of adblocking browsers are Adblock browser, Brave browser and Onion Browser. If on IOS device, you will have to manually activate the content blockers after install the ad blocker app from the app store. The ad blockers can be activated by going to Settings > Safari > Content Blockers and sliding the block pop-ups toggle to switch it on. Next, under the allow these content blockers section, you must activate the adblocker. Finally, you must launch the Safari browser and visit YouTube to see if the ad still display on the video. If the ads continue to appear on the YouTube video, it means that the adblocker app you install is not working and you should install another ad blocker.